which may permit an attorney to handle suits in distant jurisdictions, Bennett, Bricklin & Saltzburg LLC believes that there are significant advantages to having counsel physically present in or near the communities in which they practice. This results in familiarity with the local judges and other courthouse personnel, local procedural rules and other attorneys in the community. We believe this provides added value to our services. Because of the volume of litigation in the Philadelphia metropolitan area, in addition to our main office located in center city Philadelphia, the firm maintains an office in Blue Bell, Montgomery County. From this office, the firm practices regularly in Montgomery County and Lehigh County, as well as the adjacent Delaware, Berks, Bucks, Chester and Northampton Counties. From our office centrally located in downtown Lancaster, the firm handles litigation matters throughout central Pennsylvania and from our office conveniently located in Marlton, New Jersey, the firm can efficiently handle matters throughout New Jersey. 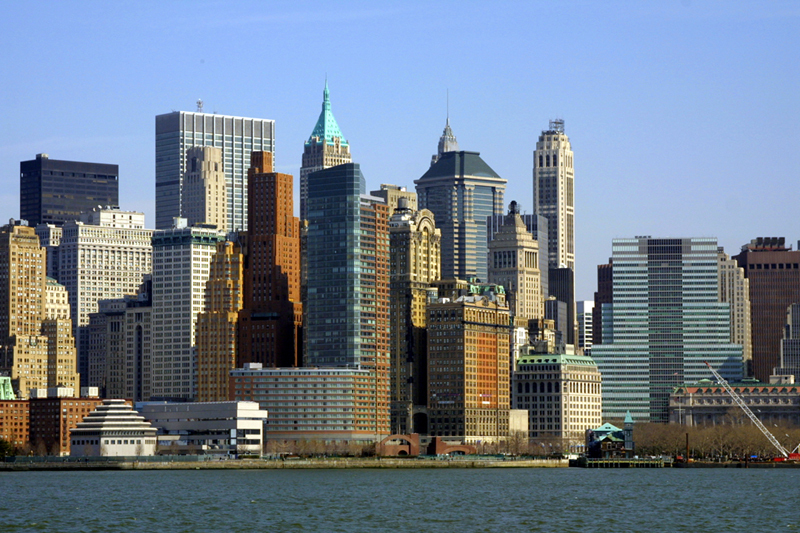 The firm's office in lower Manhattan serves our clients' needs throughout the New York metro area.